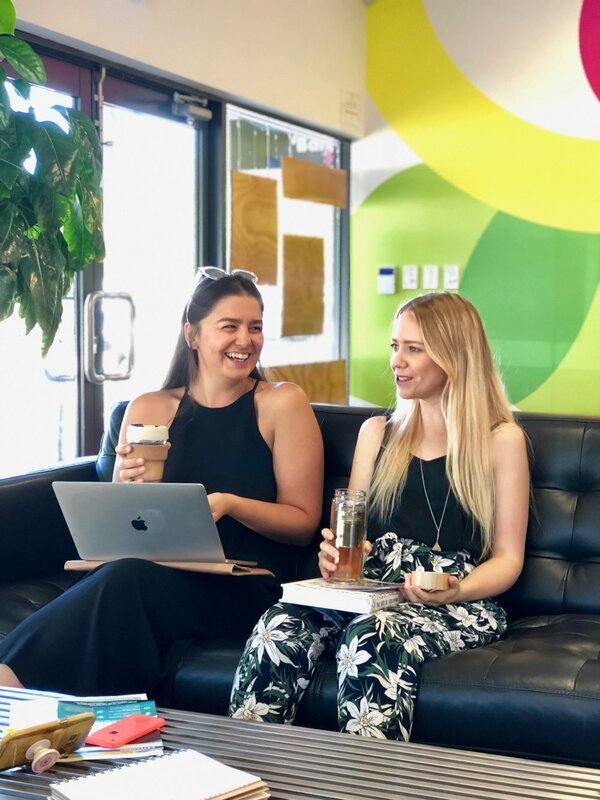 Make Place is a coworking and innovation hub in the heart of Mandurah for entrepreneurs, businesses and curious minds to connect, focus, work and grow. Your business, work or craft is more than just a job, and that’s why Make Place is more than just an office space. It’s a place for ambitious people to access the support they need to develop, feel happier and be more creative. To be productive, you don’t need to be bound by a traditional office, and working by yourself doesn’t mean you need to work alone. 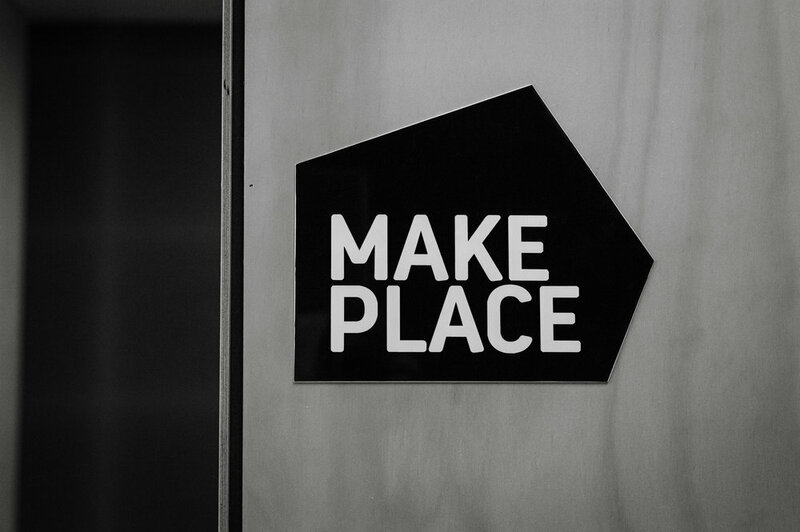 Make Place provides a contemporary space for those that thrive on being surrounded by a diverse network of driven individuals, or as we like to call them, Makers. We offer coworking memberships to suit everyone, an exciting events program and easy breezy space hire. Pop in for a chat today! Sign up to receive news about Make Place and any upcoming workshops or events!